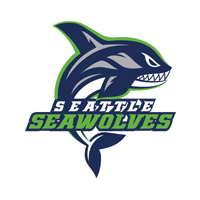 Major League Rugby launched in the United States in 2018, including the Pacific Northwest based Seattle Seawolves. 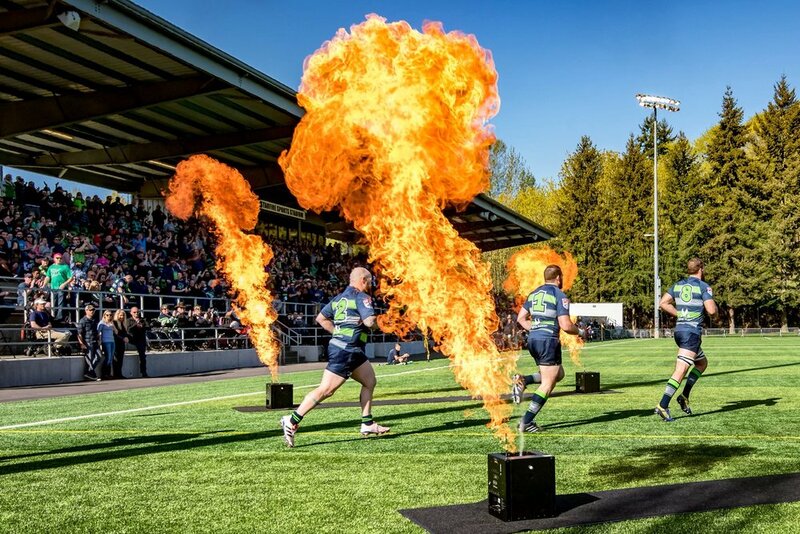 In their inaugural season at Starfire Stadium, 3 Point produced the home games for festive crowds at sold out capacity, including special effects for anthem and team walkouts, along with a kids zone and interaction that played to the knowledge of the rugby fans. The Seawolves’ first season was very successful, as they went on to claim the inaugural MLR Championship.